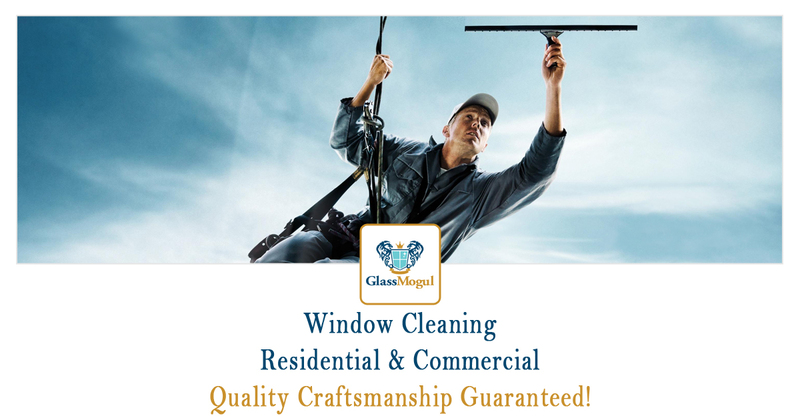 At GlassMogul we are a window cleaning company that provides glass cleaning services for all residential and commercial applications. Our window cleaning services include conservatories, retail stores, office parks, interior, and exterior glass. If you have unsightly glass that you simply cannot clean on your own, call in the experts at GlassMogul to return the surface to ‘like new’ without breaking the bank. When a dust storm rolls through and your views are obstructed, count on GlassMogul to get your window cleaned right, on time, and within budget. When it comes to cleaning windows and glass, we offer commercial, conservatory, domestic, exterior, glass partitions, glass railings, house, interior, local, office, outdoor, residential, and retail services.